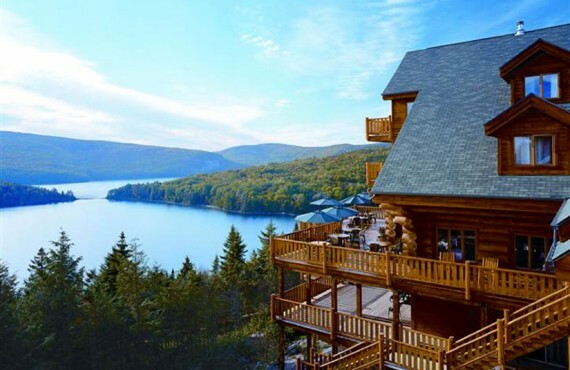 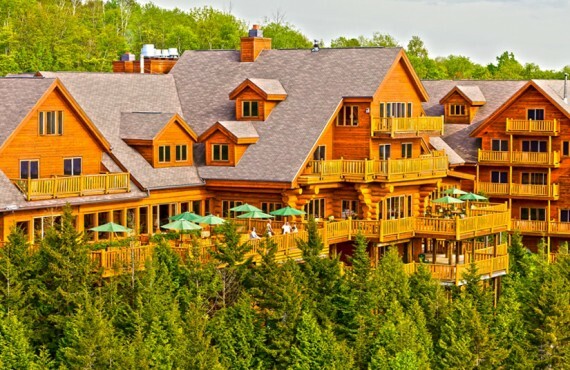 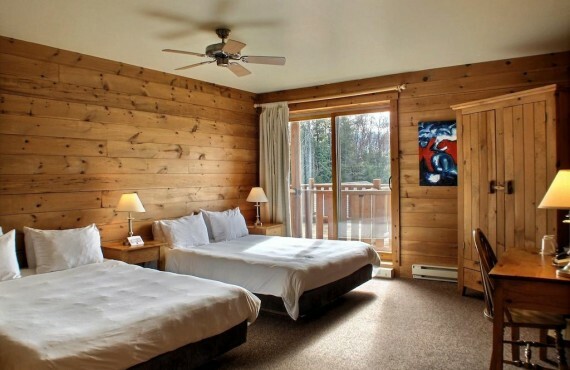 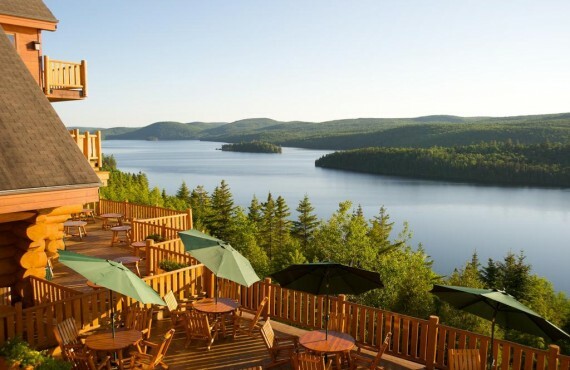 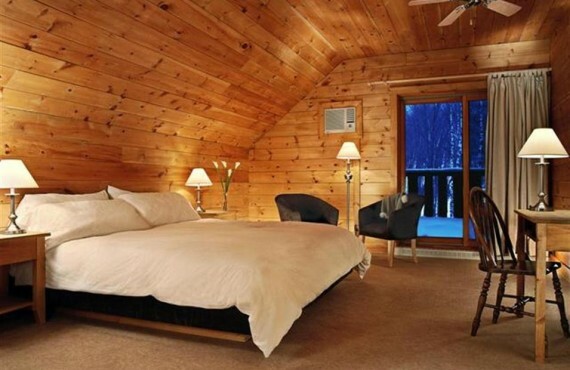 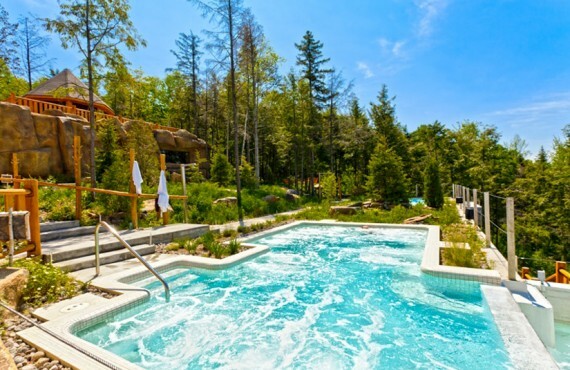 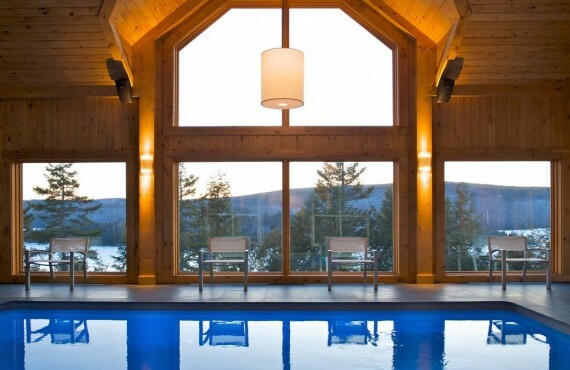 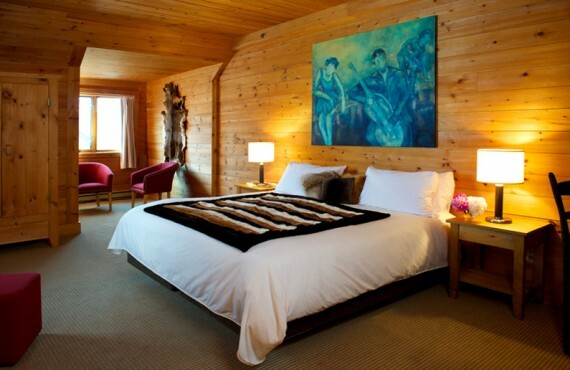 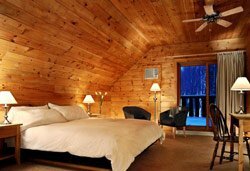 With its picturesque surroundings, nestled between lake and mountains, Sacacomie Lodge invites you to enjoy a comfortable, intimate vacation experience. 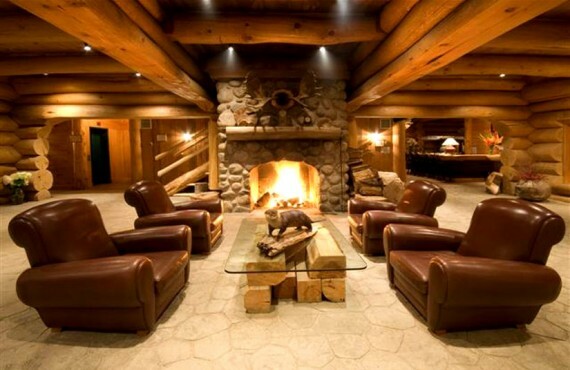 Its log structure is a unique jewel of tranquility. 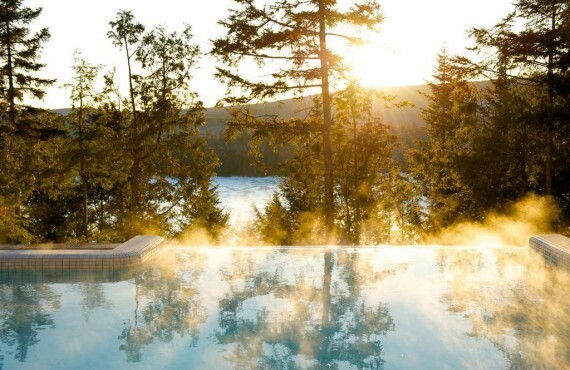 Welcome to Canada's great outdoors! 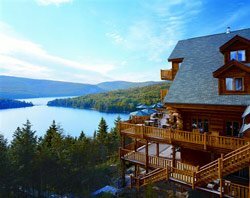 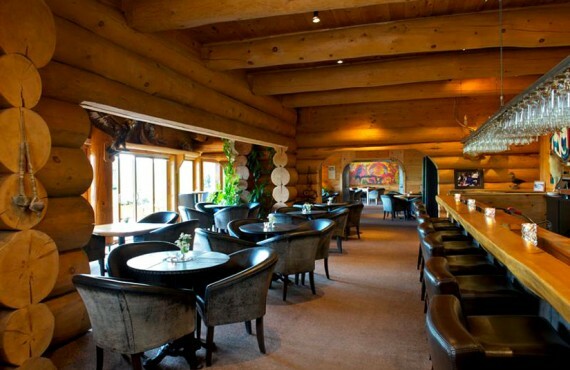 The dining room and small cozy bar extend onto a long terrace, providing a captivating view of the lake and the Québec forest. 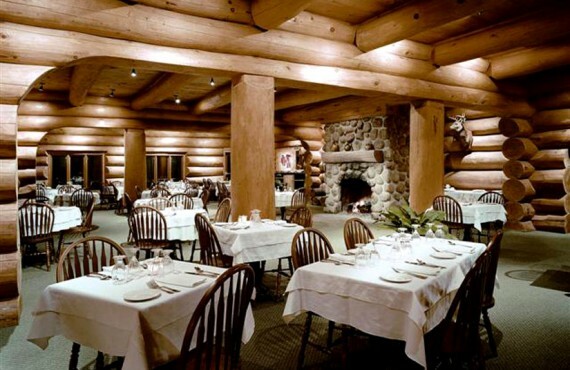 In this enchanting setting, you will find a quality restaurant that gives pride of place to regional products, with an original and refined menu featuring a variety of local specialties.